With over 15 years of financial industry experience, Leo Naas' career has revolved around delivering sound financial advice to clients. By discovering client needs using an holistic approach, Leo believes that he has been able to cultivate a strong professional reputation as a knowledgeable and trustworthy Senior Private Banker. 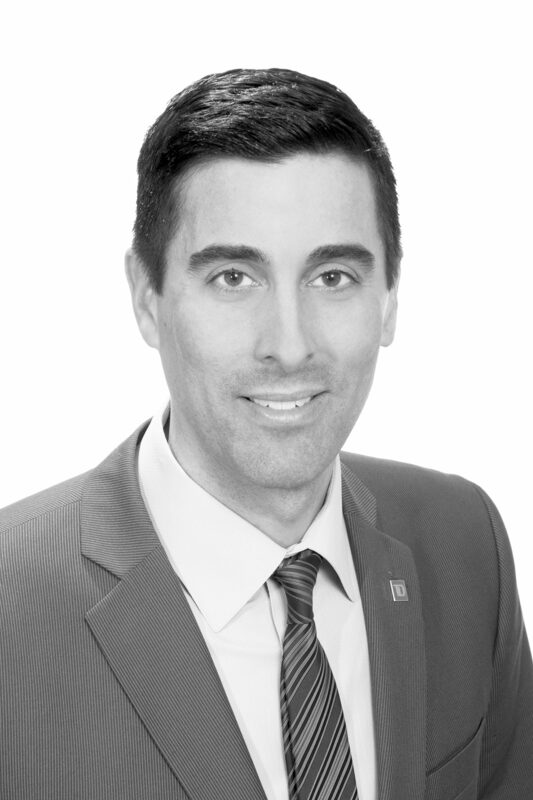 Leo strives to solidify the financial success that his clients envision for their futures. By collaborating with other TD Specialists, Leo is able to deliver clear financial, investment and estate planning strategies.